Low water pressure can make the most basic tasks like washing your dishes, taking a shower or watering your garden very frustrating. There are many potential problems that can cause insufficient water pressure in your home’s plumbing. 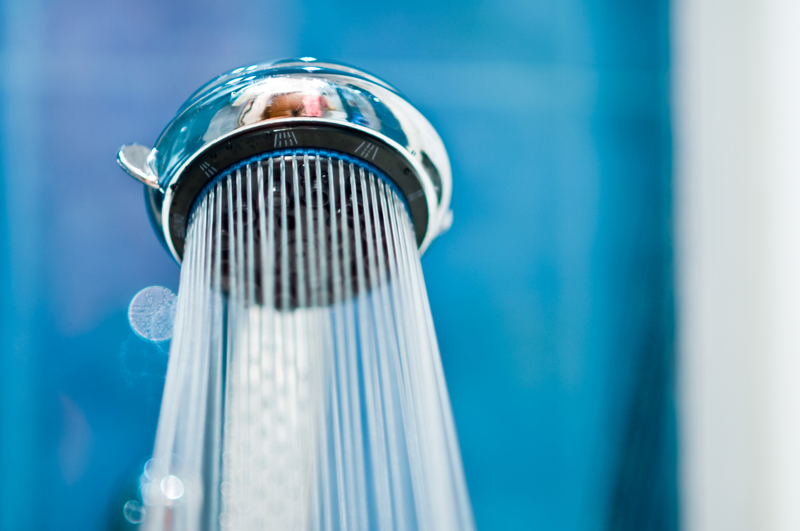 If you are dealing with low water pressure throughout your home, our experienced plumbers can diagnose the problem. Usually low water pressure occurs when two different plumbing fixtures such as the sink or a shower are being used at the same time. Although your water pressure may be sufficient when only one fixture is being used, you will observe a decrease in the water flow when the second fixture comes into use. Most people would consider high water pressure to be a good thing, and up to a certain point, it is. However if your water pressure is too high it can actually cause damage to your homes water distribution system. Water pressure varies depending on the time of day, as in the morning there is a higher demand as individuals prepare for their daily activities. However, during the day there is an increase on water pressure due to the lack of demand. If you think you may have high water pressure issues, contact Rodger’s Plumbing. We can perform a test to determine exactly what your water pressure is set at. If your water pressure appears to be excessive, we can install a pressure reduction valve. If you currently have a PRV with high water pressure, we will determine if your valve needs to be adjusted. We provide water pressure plumbing services throughout Dallas, Texas including towns such as: Frisco, Hebron, Mckinney, North Irving, North Mesquite, Rowlett, Murphy, Wylie, Sachse, Garland, Allen, North Dallas, Richardson, Plano, Carrollton, Addison, Farmers Branch, Coppell, Highland Park, and University Park.